The first cleaner in a cup! 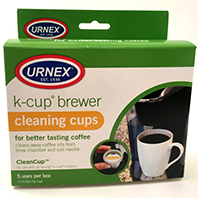 These single cup brewer cleaning cups are compatible with all Keurig K-Cup brewers. For use with all Keurig K-Cup brewers.